In India, the usage of property has always been bound by property Laws. The importance of property laws is that they define the essence of human relations governance. 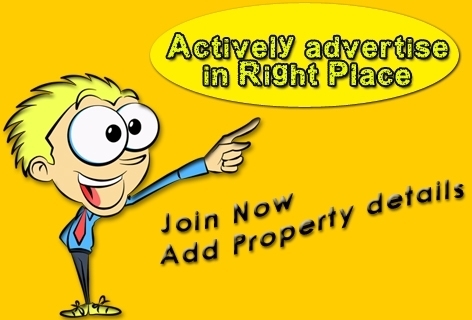 Real Property Law in India governs varied interests and relationships forged as a result of real estate transactions of the property owner with the new owner and the community, between landlord and tenant and through transfer of interests of real property and real property financing through deeds and mortgages. Real Estate transactions can be performed in the following areas: Sale - Purchase, Rent/ Lease / License, Mortgage, Gift, Exchange, Will. As a matter of facts the first seeds of civilization, Immovable property came to be the first personal asset of man, Women and children. Immovable property includes land, buildings, hereditary allowances, rights to way, lights, ferries, fisheries or any other benefit which arises out of land, and things attached to the earth or permanently fastened to anything which is attached to the earth. It does not include standing timber, growing crops, or grass. It includes the right to collect rent, life interest in the income of the immovable property, a right of way, a fishery, or a lease of land. Ownership in property is the creation of law. 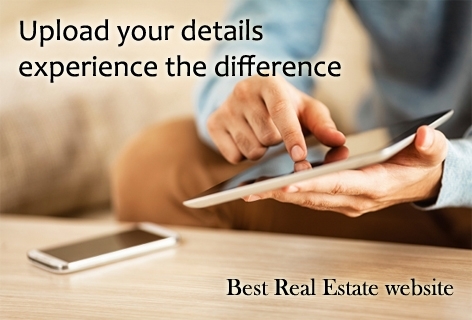 Before you buy a property, verify the title of the seller. A search of the records at the sub-registrar’s office may be carried out for documents that may affect the property and may have been registered .The report will show the recorded owner of title of the property and changes in the title of the property. Immovable property require one more right which an ABSOLUTE owner must enjoy and that is, to hold the title of the immovable property in one’s own name. Title was necessitating for legal recognition of person’s better right over the rest, to obtain and retain possession of properties. It means Ownership right to property.Conveyance of the document may be required in order to transfer ownership in the property to another person. Title is distinct from possession, a right that often accompanies ownership but is not necessarily sufficient to prove it. In many cases, both possession and title may be transferred independently of each other. A joint venture is a business agreements in which parties agree to develop, for a finite time, a new entity and new assets by contributing equity. They both exercise control over the enterprise and consequently share revenues, expenses and assets. When two or more persons come together to form a temporary partnership for the purpose of carrying out a particular project, such partnership can also be called a joint venture. The Joint Venture agreement should be conditional upon obtaining all necessary approvals/ consents/ licenses /permissions of appropriate agencies of Government of India like RBI/SIA etc within specified period. If any of the approvals are not received, or received late, the agreement cannot be enforced and the joint venture cannot proceed on the basis of the Agreement. In any contract for sale or purchase of property, both the buyer and the seller have certain rights and corresponding liabilities to each other. These statutory obligations are always subject to the contract of parties to contrary. The main provisions that relate to this aspect are covered under the Transfer of Property Act. in the absence of a contract to the contrary, a seller of property has certain rights and is subject to some liabilities. 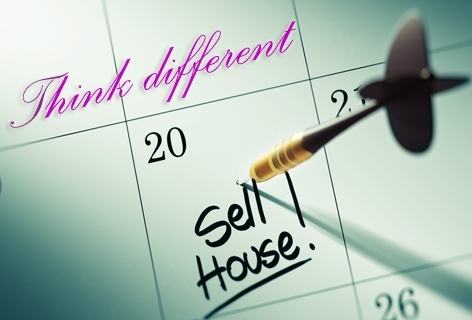 A seller is bound to disclose all information related to the property to the buyer. 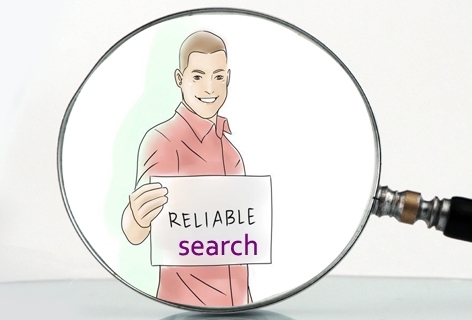 He is bound to inform any material defect in the property or in his own title which the buyer is not aware of, or which the buyer cannot discover with ordinary care. The seller should give the buyer all documents of title relating to the property which are in the seller’s possession or power. After the buyer has paid the amount due, the seller should execute a proper conveyance of the property in favour of the buyer for execution at a proper time and place. The process of making an estimate of worth of real property or real property or other assets for a particular purpose. 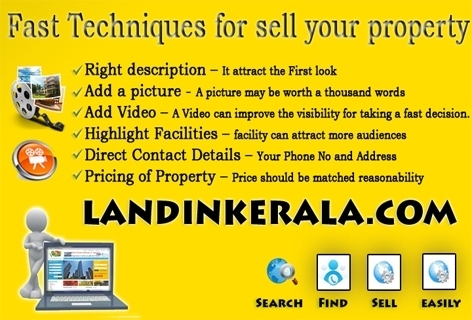 The property valuation methods and property valuation process depends on the location of the property, the quality of construction on the land that depends on the Builders and Developers involved, maintenance of the property, proximity to major infrastructure developments and more.The land market price is announced by kerala Government depending up on location, type of land, road accesses and there is any building it also considering for the valuation, these rate are published in registrar office and village office. The stamp duty is varies from Municipality to Corporation to Panchayat. OCB means a company, partnership firm, society and other corporate body owned directly or indirectly to extent of at least six percent by Non – Resident Indians and includes overseas trust in which not less than sixty percent beneficial interest is held by Non – Resident Indians directly or indirectly but irrevocable. Sale and Purchase of transfer of immovable property are subject to regulations by the Reserve Bank of India,Which has in exercise of the powers conferred under the section 6 of FEMA.